pacey witter || i will be rising from the ground. What do Du like to call him? should we change the spot icon? 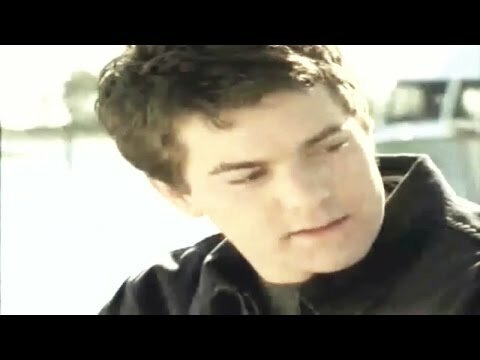 In the episode - Detention - Why is Pacey in detention? Do we ever find out? Joshua Jackson hit San Diego this weekend for Pacey-Con, the annual event for all things Pacey and this Jahr the site of the announcement of the TV return of Pacey Witter. a comment was made to the poll: Best season for Pacey? a comment was made to the poll: Was Pacey Your Favorit Character? a comment was made to the poll: Pacey/Joey oder Pacey/Andie? Who does Pacey first sleep with?